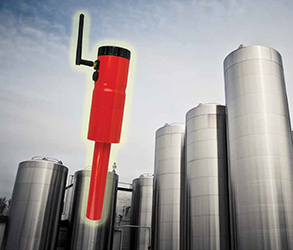 Mount and power level sensors on silos without the complexity or expense of wiring, says BinMaster, with the model SPL-100 single point laser. 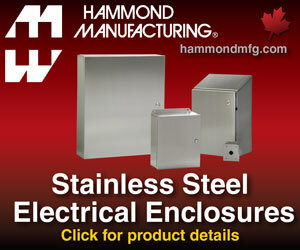 Units are said to install quickly through a 1.5 or 2 in. 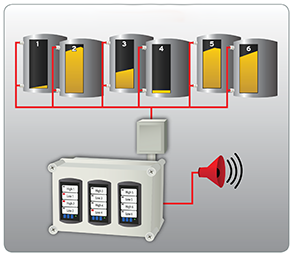 NPT connection on silos or in remote locations where inventory monitoring has not been feasible. 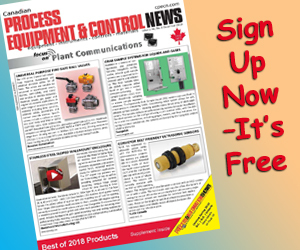 Companies that store materials in bins and stockpiles can now manage inventory for both using a single system. BinMaster and Stockpile Reports have joined forces to optimize material management for companies that demand better control and reliability of inventory volume and value. 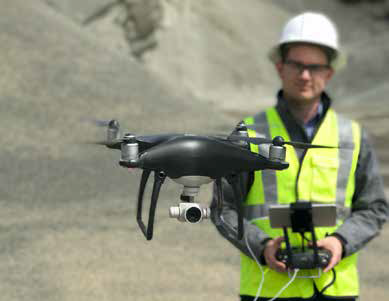 The partnership combines the power of robust level sensors with innovative image processing software to optimize and simplify the customer experience across the mining, cement, and agricultural industries. 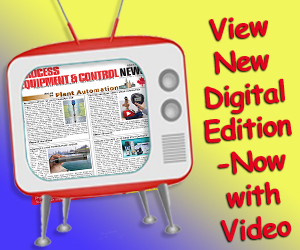 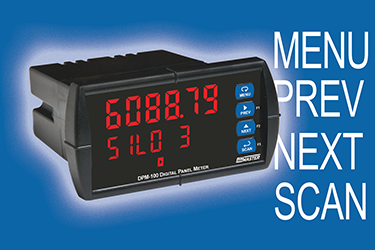 The DPM-100 digital panel meter from BinMaster can be used indoors or outdoors. 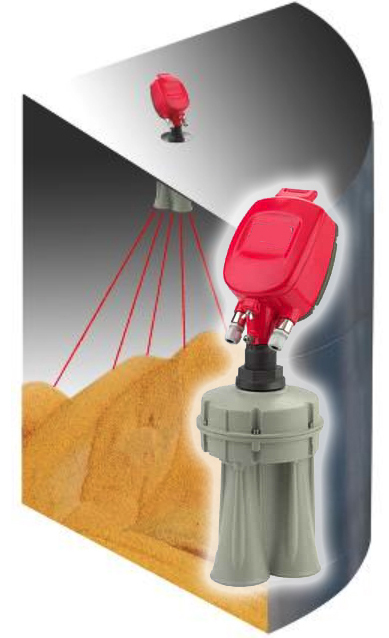 The vibrantly bright and large red LED display is visible in bright sunlight, fog, dust or yards away. 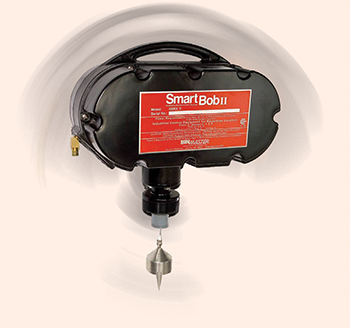 SmartBobII with Teflon Sphere, the Teflon-coated sphere for the SmartBob level sensor from BinMaster is a new option for materials that are sticky or prone to static cling. 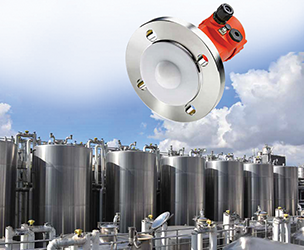 Its coating is specifically adapted for measuring powders and solid materials that may adhere to the sensor probe such as silica or frack sand, powdered chemicals or minerals, additives and ingredients.